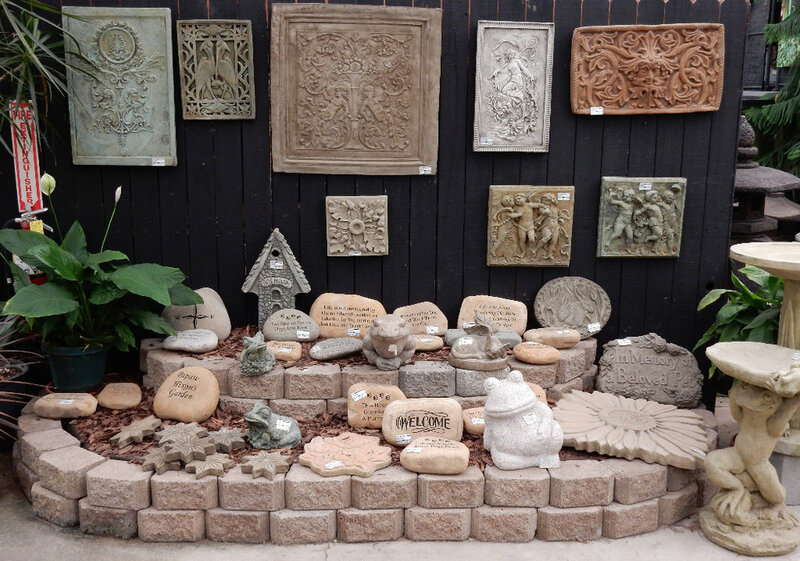 Atlanta Water Gardens offers a variety of river stones to enhance your garden, patio and yard. Our stones are engraved with bible verses, garden quotes and poems. They are available in a variety of sizes – from palm sized to yard size. You also may order a custom engraved river stone to commemorate a pet or loved one.